The Sega Genesis, Sega’s 16-bit video game console in the U.S. It’s also known as the MegaDrive. A compilation of Sega Genesis Opening Title Screen Intro Videos. 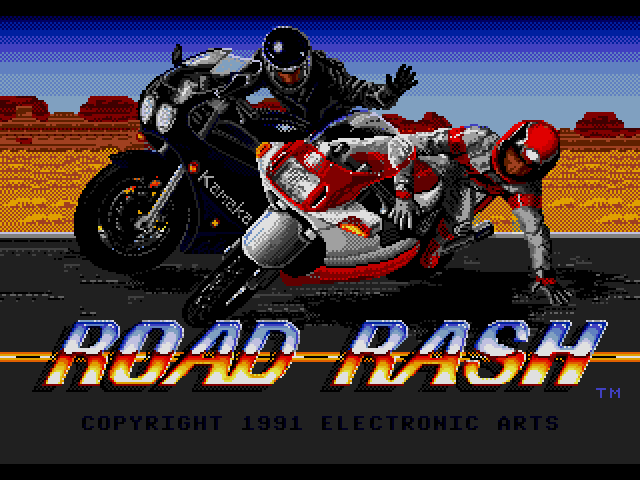 Some games have the title theme and demo gameplay footage while others just are the static title screen. 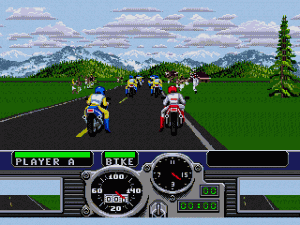 These videos are sometimes called “attract mode” on arcade machines, which is meant to make the player familiar with the gameplay. It’s funny how the quality of the gameplay can vary so much from game to game. It seems that some games were played by experts and others were played by someone who had no idea of what the point of the game way. 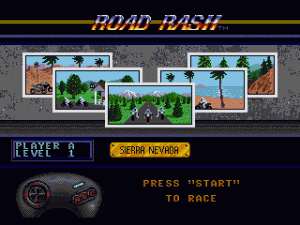 Depending on the game it will either loop through the same short video over and over indefinitely while some other games will show you many different levels that you can play. 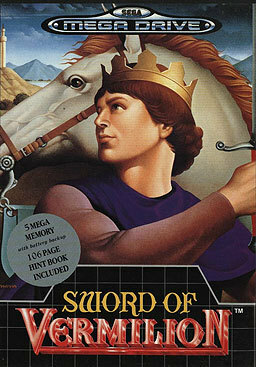 The Sword of Vermilion is a classic Sega Genesis role playing game (RPG) that was released in 1990. You play as Erik the prince of Excalabria. Your father, King Erik IV was killed by the evil wizard Tsarkon. Due to this, Prince Erik was raised by Blade, one of King Erik’s best warriors. You have been raised to defeat Tsarkon, thereby saving the kingdom and avenge your father’s death. 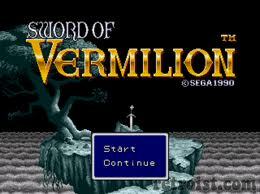 The gameplay of Sword of Vermilion is that of an action RPG. It doesn’t have a menu based fighting style which makes the gameplay more fast paced. You get to control Erik during the battles hacking and slashing and casting magic spells. 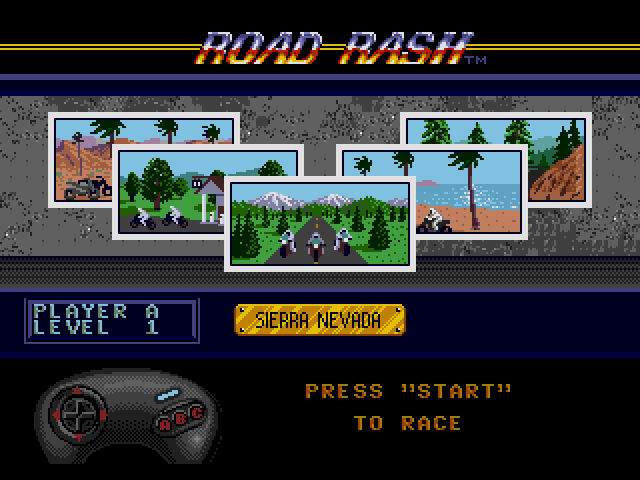 The graphics look nice and show a lot of detail for an early 16bit title. The end bosses are especially well drawn and some of them take up almost the whole screen. The sound effects and music are well done. 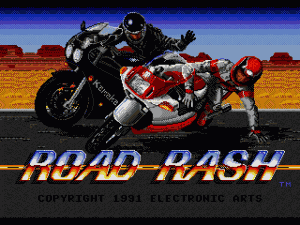 The definitely sound like it’s a Sega Genesis title but that in my opinion is a good thing. It’s a fairly long game. You are required to level up your Erik in order to defeat stronger enemies in the various areas. Being and RPG from 1990 there are random battle encounters that some RPG fan hate. 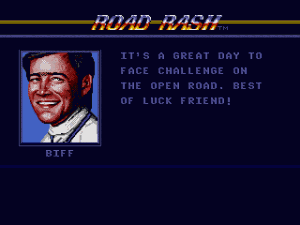 To me it’s the only way I know from growing up on games like this so I don’t find that to be a bad thing. When this game was released it was fairly expensive (I paid around $80 for it new). Today you can pick it up for less than $10 complete in the box which is well worth it in my opinion. It’s a fun game that is challenging and the story is well done. Phantasy Star 2 was the Genesis’ Final Fantasy. 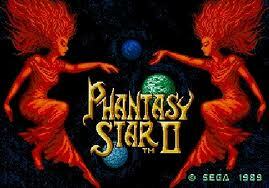 If you liked RPGs back in the day and had a Genesis chances are you played Phantasy Star 2. 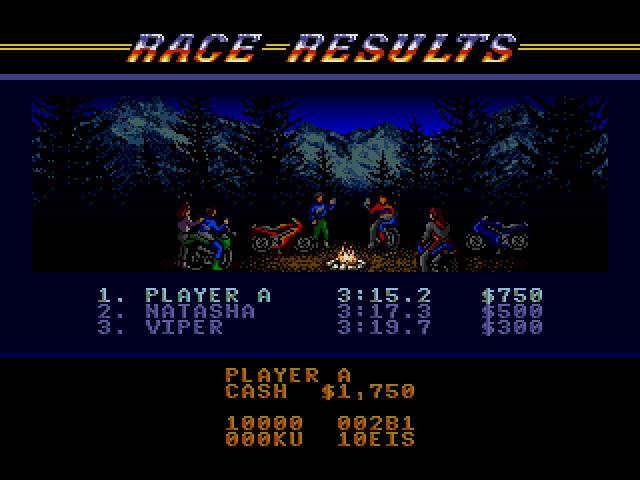 It was the sequel to the classic released for the Sega Master System in 1987. 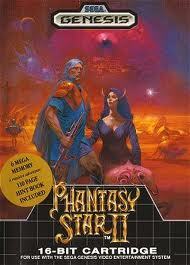 Phantasy Star was known for having great graphics and it was one of the first story driven games released in the US. 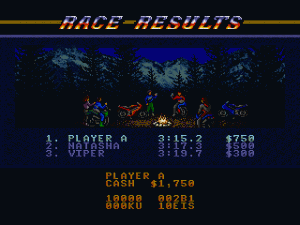 The second game is twice as long as the first one. It takes place 1,000 years after the first one.